The East African Community has finally approved US $55bn towards infrastructure development in the region. The fund was approved during the fourth extra-ordinary sectoral council of Transport, Communication and Metereology (TCM) during its session in Arusha Tanzania. The main aim of the infrastructure projects is to connect member states and ultimately boost intra-trade in the region. According to Steven Mlote, the deputy Secretary General in charge of Planning and Infrastructure at EAC, the projects will have high impact on socio-economic growth. “The transport links will also connect the bloc with the neighbouring states and will require over US $55bn,” said Steven Mlote. Infrastructure projects currently underway in East Africa include the Hoima-Tanga oil pipeline, a mega hydropower project at Stiegler’s Gorge along Rufiji river, the Lapsset project in Kenya among others. The first SGR in the region between Mombasa and Nairobi has been completed and is now being extended to Malaba on the border with Uganda with a spur to South Sudan and Rwanda. EAC will heavily rely on its development partners to make the projects a reality. 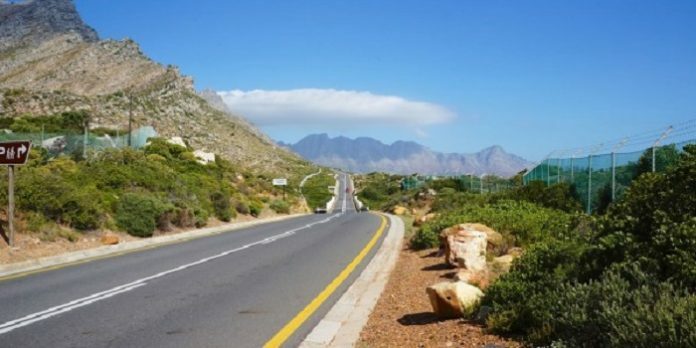 Recently, African Development Bank(AfDB) granted US $1.5m for the East African Community road project. The grant was confirmed through a Memorandum of Understanding signed between the African Development Bank East Africa Regional Resource Centre (EARC), and the East African Community (EAC). Initial Preparation Phase of the East African Community road road project includes; three key multinational road sections between Masaka-Mutukula stretching 89.5km in Uganda and Mutukula to Kyaka section (30km) as well as Bugene to Kasulo and to Kumunazi, stretching for 133km. The East African Community (EAC) is an intergovernmental organization composed of six countries in the African Great Lakes region in eastern Africa: Burundi, Kenya, Rwanda, South Sudan, Tanzania, and Uganda. John Magufuli, the President of Tanzania, is the EAC’s chairman. The organization was founded in 1967, collapsed in 1977, and revived on 7 July 2000.